With each and every track that comes out from Disclosure’s new album, I get extremely excited. This track though, by far, has me going crazy. 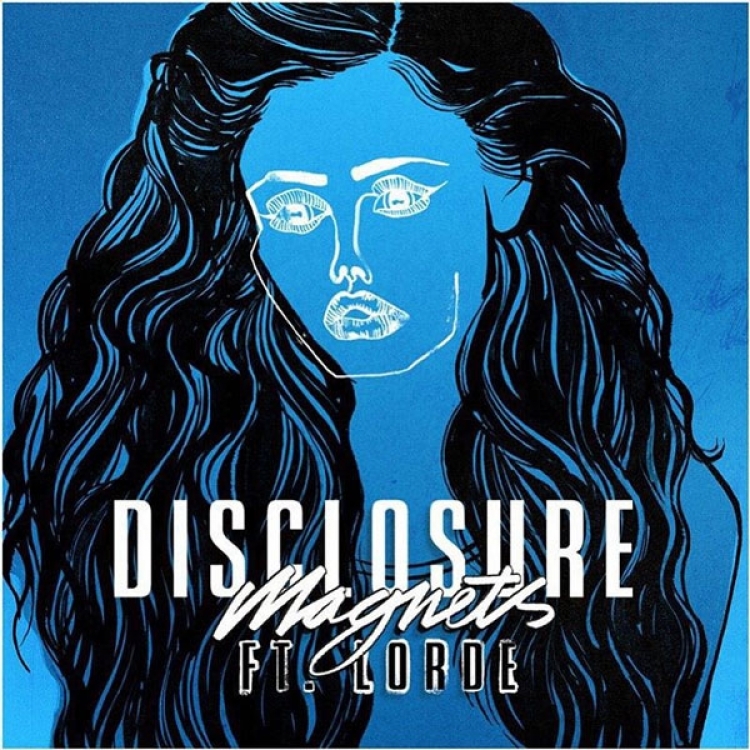 Lorde is beyond talented at singing and combining that talent with Disclosure really is phenomenal. This track has been on repeat and I really can’t get enough of it. Disclosure has truly produced such a great track that compliments her vocals beautifully. The duo has really outdone themselves on this track with the help of Lorde. Check it out now!